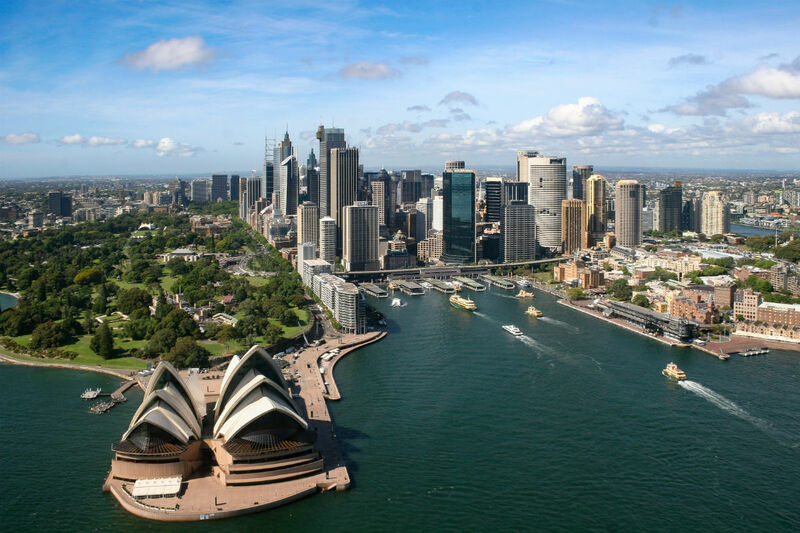 A plethora of big names are gunning for a $1.1 billion tower in Sydney, Australia. From the U.S., HOK, SOM, and KPF are vying for the commission. A stellar list of firms in their own right, British firms Foster + Partners and David Chipperfield Architects are also in running, alongside Australia’s BVN and Hassell. The project will deliver new quality commercial premises and new urban places in an environmentally sustainable way. A vibrant public place will be created with new urban amenity, including a public bike hub and public plazas with dining options, shopping, entertainment and leisure, delivering a new destination in Circular Quay for residents, visitors and workers. This will help to affirm Sydney’s position as a globally relevant, intelligent, and innovative metropolis. It is also in alignment with the City of Sydney’s vision to create activated areas and new public spaces. The development is one of many touted/in the works for the area. Danish studio 3XN Architects is currently designing Quay Quarter Tower—a 49-storey office tower in the area of which they beat Japanese firm SANAA and MVRDV for the right to design. Meanwhile, the Sydney Opera House is undergoing a massive renovation courtesy of Australian firm ARM. Unlike his compatriots, Japanese architect Kengo Kuma won the commission for two high-rise residential towers earlier on this year. That project is due to cost $742 million and will offer two towers rising to 57 and 28 storeys, set for completion in 2018.